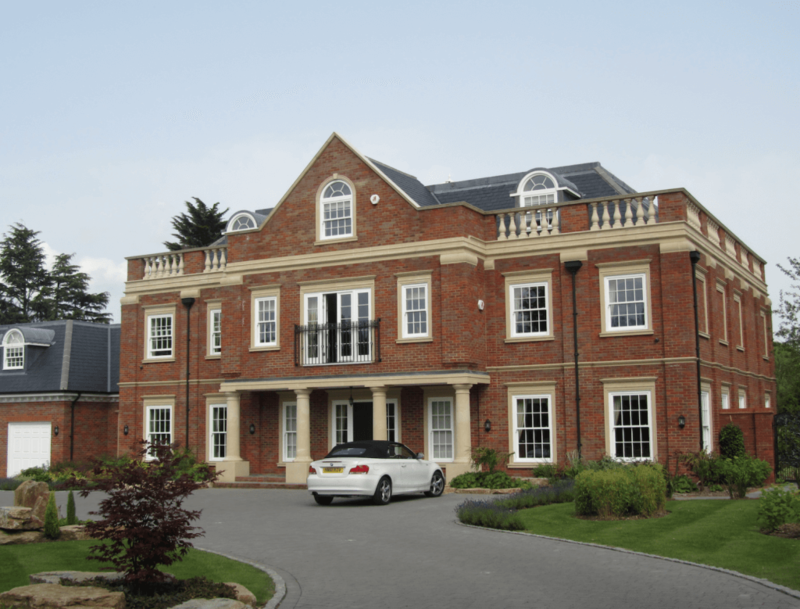 Following on from our PVC-u blog, here we explore the benefits of choosing timber windows and doors for your project, as a trusted window and door supplier we have the knowledge to guide you in your decision. 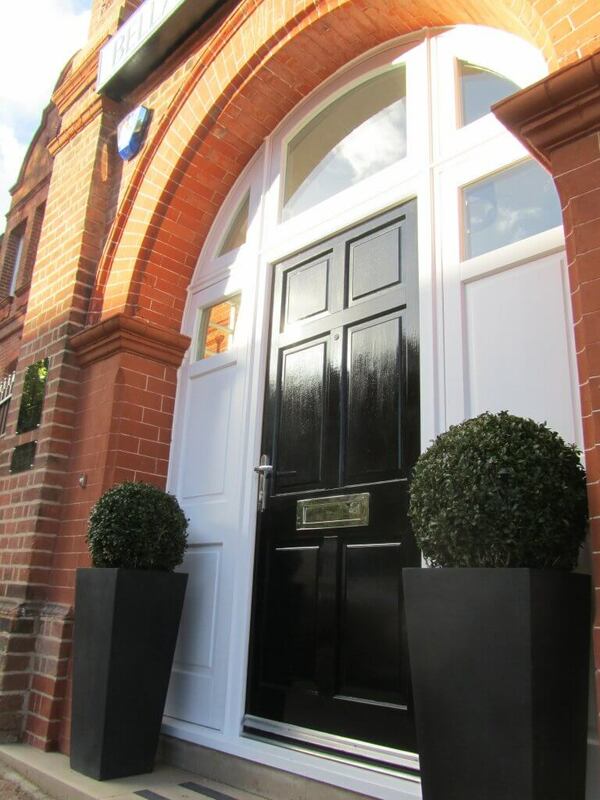 Timber windows and doors will typically suit the aesthetic of a traditional-style property better, with authentic details like joints, narrow glazing bars and integral horns available for that extra special look. Timber also adds character, making it perfect for windows for homes, and can easily be painted to any colour you wish. This means they have the ability to make the property interesting and unique, and easily updatable for the occupiers as time goes on. Depending on exposure conditions, factory finished timber windows and doors will need an initial fresh coat of paint after about 10 years and then at 7 year intervals after that. Timber doors are also at risk of warping in wet conditions and in the long term there is a potential risk of rattling or rot if not maintained correctly, but if damaged they are easily repairable. Although timber frames are at least double the price of new windows and doors made using PVC-u, they may well be better value for money in the long run. If looked after properly they will last much longer, with a typical warranty of 30 years and the potential to last even longer. This will no doubt appeal to anyone interested in investing in the property long-term. 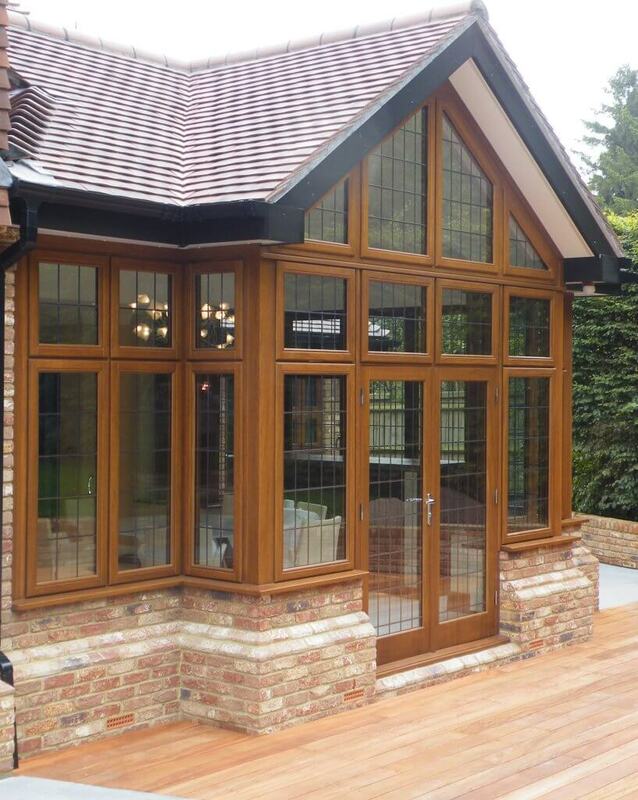 Timber is highly energy efficient, and can be fitted with double or triple glazing. Timber is a naturally insulating material, and the strength of the frames makes it easier to fit heavy triple-glazed ultra thick sections which are popular for new build windows. Timber is potentially the weaker option for security as if not taken care of properly weaknesses such as rot may appear and this could compromise the windows and doors from a security perspective. It is a very strong material but there is more effort involved in ensuring this strength sustains and keeps a property as secure as possible. If you’re looking to reduce your carbon footprint, timber may be the best choice. Greenpeace have previously referred to it as the greenest choice of window and door material as significantly less CO2 is emitted during the manufacturing process. Still undecided?… look out for next week’s blog on Aluminium. 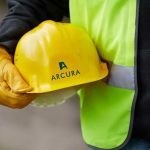 At Arcura we supply quality products to several sectors, from commercial windows, to windows for construction, to residential new build doors, and more! Get in touch today to discuss your project.